Natural Resources Minister Gary Lunn defended his decision to fire the head of Canada's nuclear safty watchdog Wednesday, saying she lost the confidence of the government. Federal Natural Resources Minister Gary Lunn defended his decision to fire the head of Canada's nuclear safety watchdog Wednesday, arguing she lost the government's confidence over the way she handled the shutdown of a medical isotope-producing nuclear reactor late last year. Canadian Nuclear Safety Commission president Linda Keen was let go hours before she and Lunn were set to appear before a House committee in Ottawa on Wednesday. Keen subsequently backed out. An e-mail sent to the natural resources committee from a CNSC official said that since Keen is no longer the president, she wouldn't be appearing. Lunn appeared before the committee Wednesday morning in what was his first time speaking publicly about the issue in more than a month. "The extended shutdown of the reactor threatened a national and international health crisis," he said at the start of his speech. The minister took aim at Keen's management of the crisis, accusing her of a "lack of leadership" and saying she failed to resolve an impasse between the commission and the Atomic Energy of Canada Ltd., the Crown corporation that operates the facility, located in Chalk River, Ont. He suggested Keen tried to obstruct efforts to quickly resolve the growing crisis. "It became very clear very quickly [to] even her own officials and AECL and independent experts that, in fact, this was not about safety. This was a potential difference in opinion between the two agencies with respect to licensing," Lunn said. He said the government consulted with 800 health-care facilities across Canada, including nearly 250 nuclear medicine facilities, to understand the impact of the shortage. "From the government's discussion with medical experts, it was obvious — the isotope shortage was potentially very serious," said Lunn. "It was also clear, Mr. Chair, had we not acted, that people invariably would have died … We could not let that happen. We had to act, and we did," said Lunn. 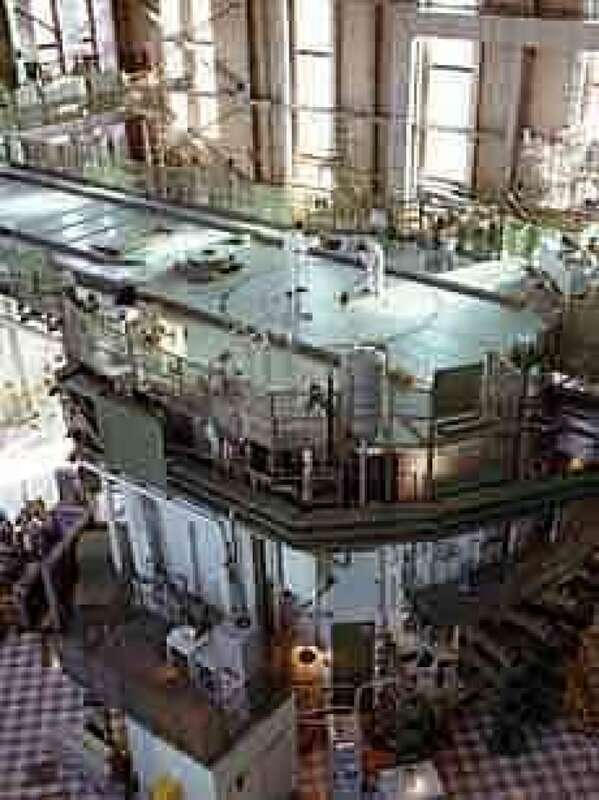 The commission ordered the reactor to close on Nov. 18 over safety concerns about the emergency power system not being connected to cooling pumps, as required to prevent a meltdown during disasters such as earthquakes. The closure of the 50-year-old reactor, which generates two-thirds of the radioisotopes used around the world in medical procedures and tests, prompted a worldwide shortage of the crucial medical material. In December, Parliament ordered the facility to reopen, and Lunn and Keen have been at odds ever since. Lunn said that even CNSC's director general of nuclear cycle and facilities regulation indicated the reactor was as safe as ever, even without the additional safety requirements for the cooling pump system. The minister added that the decision to fire Keen was made on Tuesday, days after she publicly accused him of interfering with the independence of the arm's-length watchdog. In a Dec. 27 letter to Keen leaked to the Ottawa Citizen newspaper, Lunn questioned her judgment for recommending the reactor be shut down and informed her he was considering having her removed from the post. Keen responded with an eight-page letter accusing Lunn of improper interference and threatening to fight in court any attempt to remove her from her job. She also said she had asked the privacy commissioner and the RCMP to investigate how Lunn's letter was leaked to the media. Liberal Natural Resources critic Omar Alghabra said Lunn was making history by "crossing the line" with his "blatant political interference" in a quasi-judicial tribunal. 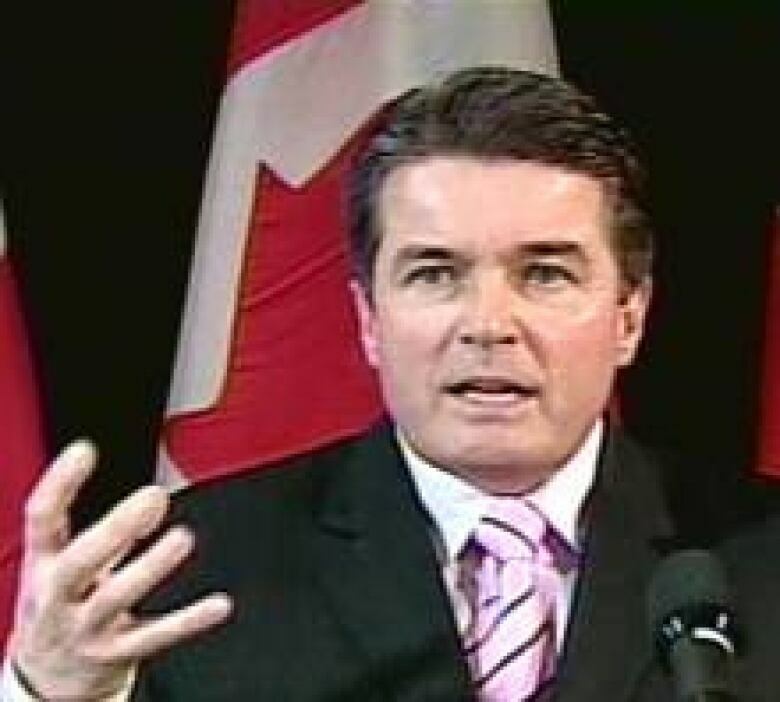 Another Liberal MP, Lloyd St. Armand, questioned whether Lunn had gone against the government's code of conduct by making two phone calls to Keen about the situation. The code states that ministers should not intervene or appear to intervene in quasi-judicial tribunals on issues requiring a decision. Lunn responded that the calls were to obtain information from Keen, as is "completely appropriate" for any minister. 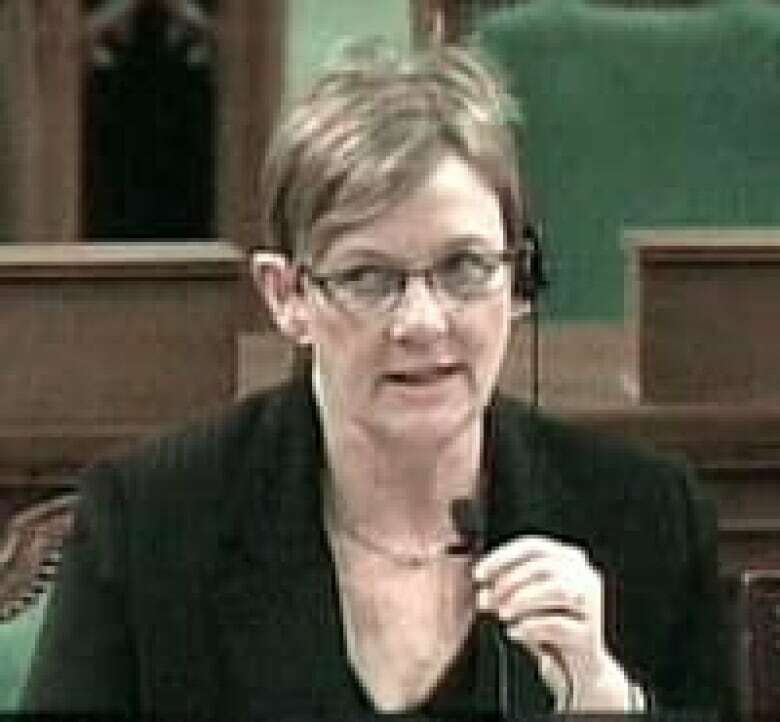 Liberal MP David McGuinty accused the Conservatives of U.S. Republican-style tactics by dismissing Keen in the "dark of night," just hours before she was due to testify before the Commons committee. "These are the kind of Republican tactics this town has never seen before, that are new to Canadians," McGuinty told the committee. "What kind of conduct is this, minister? What kind of government are you a part of?" Keen, who became head of the commission in 2001 and had been serving her second five-year term as president, will remain a member of the commission. Assistant deputy industry minister Michael Binder has been named as interim president. The Conservative government has blamed the commission's intransigence for creating the crisis. And Prime Minister Stephen Harper pointed a finger directly at Keen, a career bureaucrat whom he referred to as a Liberal appointee. "The course of action contemplated was extremely ill advised, an appalling use of authority and judgment," Harper told CBC News in December. A ministerial directive on Dec. 10 ordered the CNSC to reopen the site. The agency refused, insisting a backup safety system be installed to prevent the risk of a meltdown during an earthquake or other disaster. On Dec. 11, an emergency measure passed through the House of Commons overturned the watchdog's decision, and the reactor was restarted for a 120-day run on Dec. 16. YOUR VIEW: Is the firing of Linda Keen justifiable?